Thanks for stopping by. Today I am showing you another Valentine card. The hedgehog on this card is from the Create A Critter Cricut cartridge. 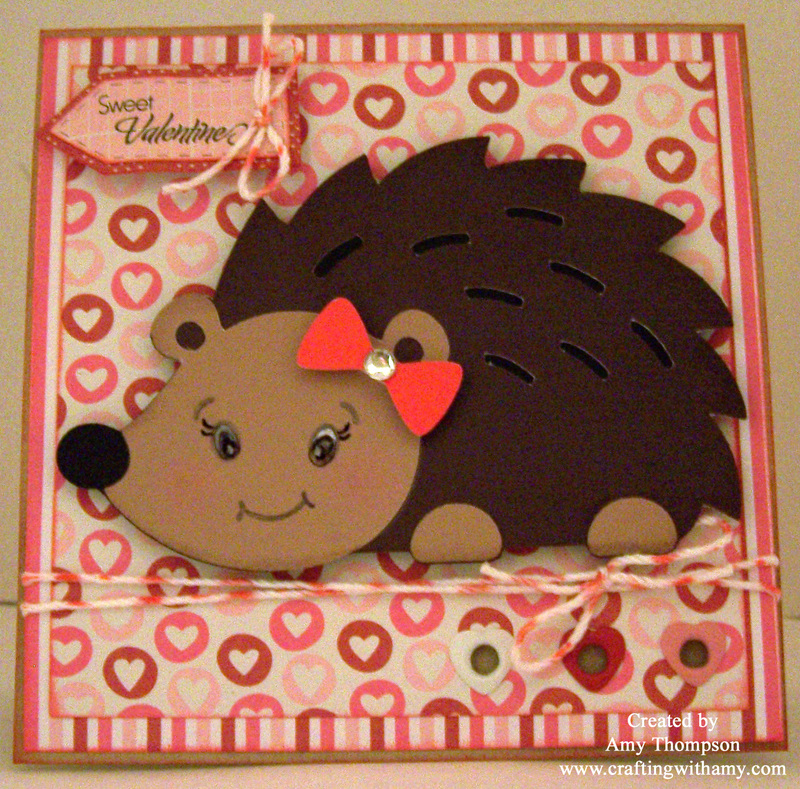 I used some DCWV Silky Smooth cardstock, inked the edges of the card with distress ink in barn door and the hedgehog with distress ink in walnut stain. I wanted to give the cute little bow a little bling so I added a jewel to it. I used some pop dots to adhere it to the card. Whoa...how cute is this!!! I adore hedgehogs and this has got to me one of the cutest I've seen!!!! 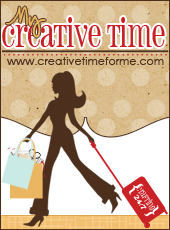 the papers are fabulous and love the fun tag/twine and sweet little bow! Thanks for joining us in the challenge at My Craft Spot and Little Scraps Pieces! So cute! I really love this and I think I may have to make some like it! Thanks for joining us at My Craft Spot. This is so sweet, Amy! I've always loved this hedgehog and you've made her even sweeter than ever with that adorable face! This is oh so cute!!!! 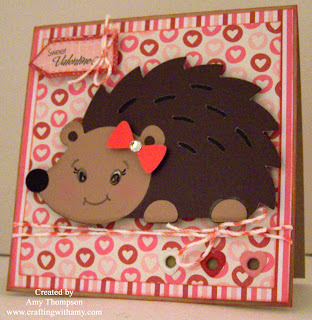 Love your little porcupine!!! Thanks for joining us in this week's Peachy Keen Stamp Challenge! Such sweetness! I love your darling card! 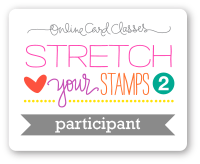 Thanks for playing along with our challenge this week at Peachy Keen Stamps! This is so cute I just love your hedgehog!! I wanted to pop over to say congrats on your top 3 win at My Craft Spot! Hope you come back and play again! So adorable, and that face!! TFS! Really, really CUTE! I just love this little guy and that sweet face! Thanks so much for joining us this week at Little Scrap Pieces.